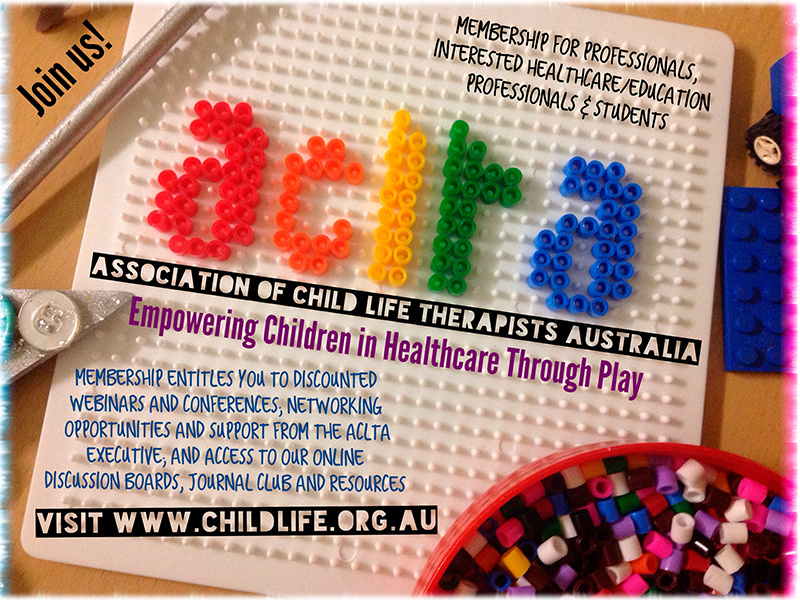 The Association of Child Life Therapists Australia (formerly Australian Association of Hospital Play Specialists) is the national professional body representing child life therapists in paediatric healthcare. – Wojatasik, S. P., & White, C. (2009). The Story of Child Life. In R. H. Thompson (Ed. ), The Handbook of Child Life. Illinois: Charles C Thomas Publisher Ltd; p.12. Whether you’re a child life therapist, parent/carer, other health professional, volunteer, student or interested community member, you’ll find out more about our role as you click through this website. We welcome new professional and affiliate members – find out how to join us on the ACLTA Membership page of our Membership Portal. 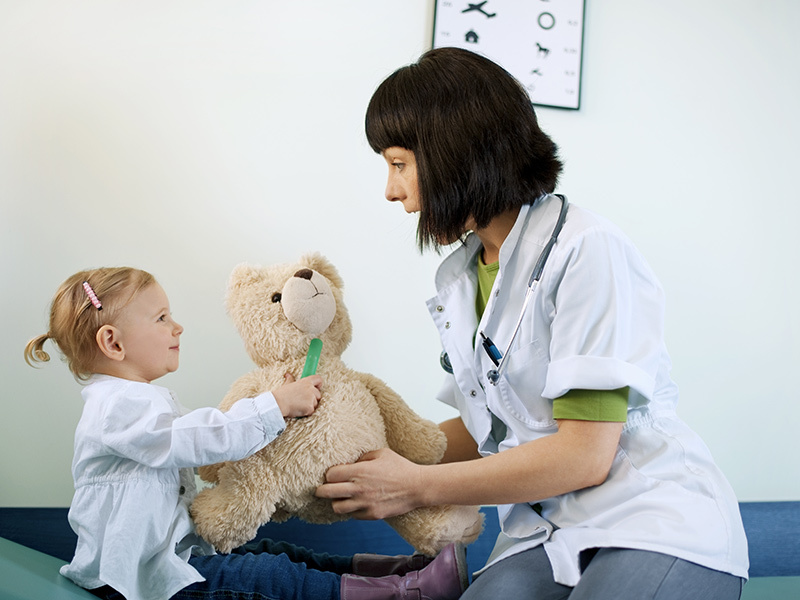 If you are interested in becoming a Child Life Therapist in Australia, check out our How do I Become a Child Life Therapist? page, which lists all the information you need to know. We’d love to hear from you – please use the Contact Us form on this website to get in touch.